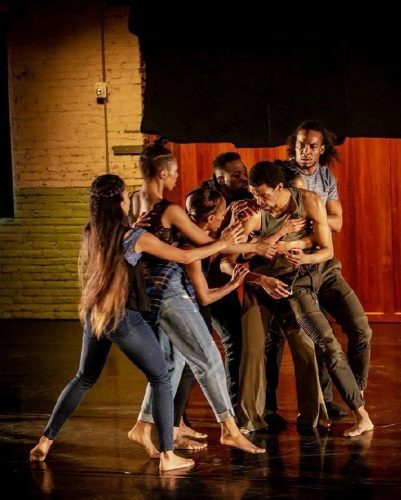 Dawn Marie Bazemore, and her company #dbdanceproject, will present the premiere of Letters and a restaging of the acclaimed The Browder Project. 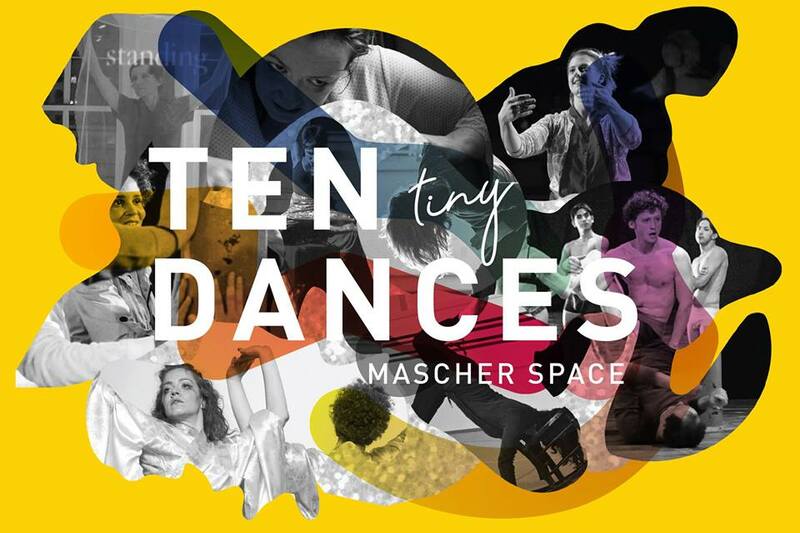 DanceVisions is a comprehensive residency for a Philadelphia choreographer and includes a stipend, access to rehearsal space, support from administrative staff, and a concert season. Dawn Marie Bazemore is a dancer and choreographer who is dedicated to investigating the socio-political issues that affect the African American community. In 1998, after receiving her BFA from SUNY Purchase, she relocated to Philadelphia to join Philadanco where she performed for the following ten years. In 2009, she transitioned into musical theatre, performing ensemble and featured roles in various Broadway and regional theater productions, including: All Shook Up, Dreamgirls, Purlie, and The Color Purple. After earning her MFA from Hollins University, Bazemore served as a guest choreographer and Artist-in-Residence at Virginia Commonwealth University and the University of North Carolina School of the Arts, and as a Master Lecturer at the University of the Arts. 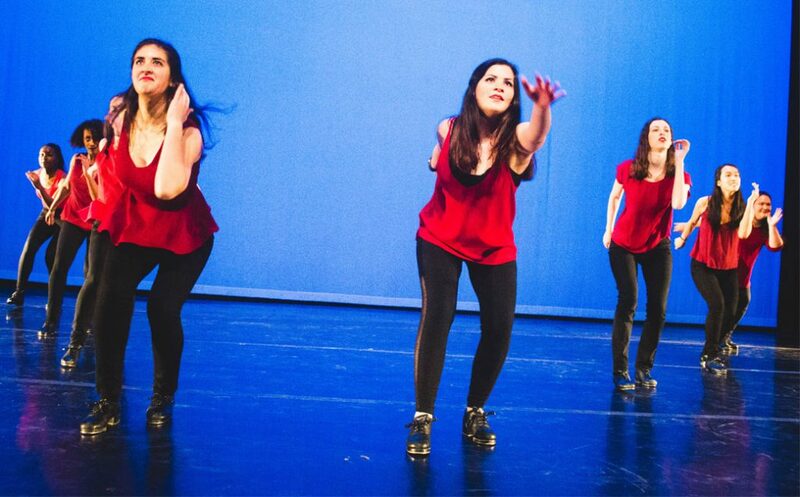 In 2013, Bazemore presented her solo work Loss: Loving Into Life at the American Dance Festival. In 2015, she created A Movement for Five for Philadanco, inspired by events surrounding the Central Park Five, which made its world premiere at the Kimmel Center for the Performing Arts. That same year, Dawn Marie’s essay Dance and Activism: The Practice and Impact of Sociopolitical Activism was published in the online journal The Dancer-Citizen. Bazemore currently teaches in the College of Performing Arts at Rowan University, and is the DanceVisions Resident Artist at the Performance Garage.